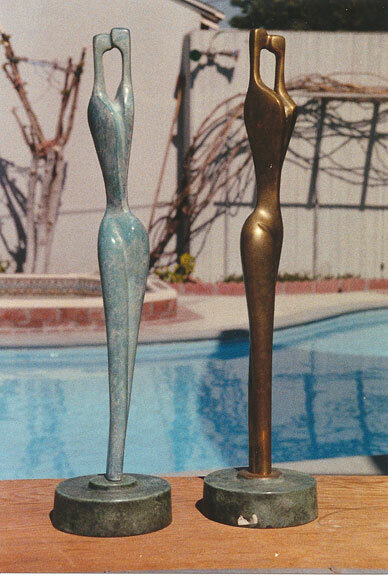 Itzik Benshalom is a self taught artist who has been working in the “Lost Wax” sculpture technique since 1967. 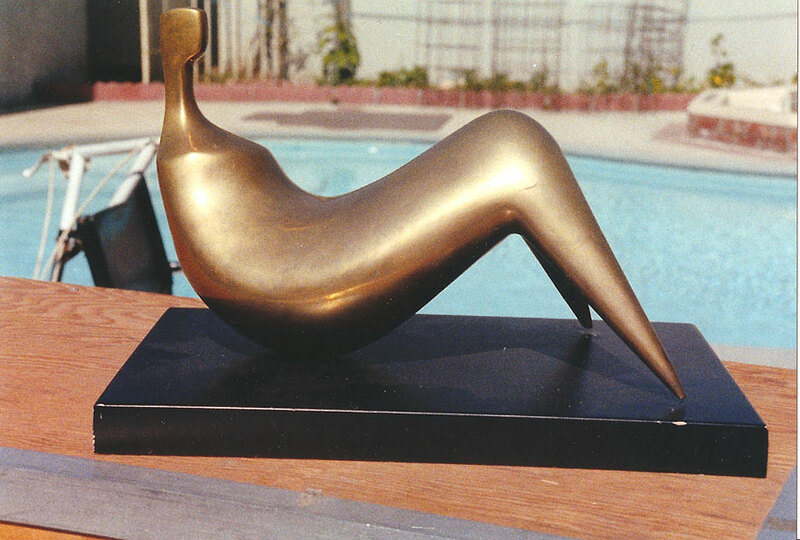 His sculpture deals primarily with the human form in flowing lines and curves. Though his work shows the influence of the European modern art tradition, it has a distinctive flavor of its own in his stark approach to form. 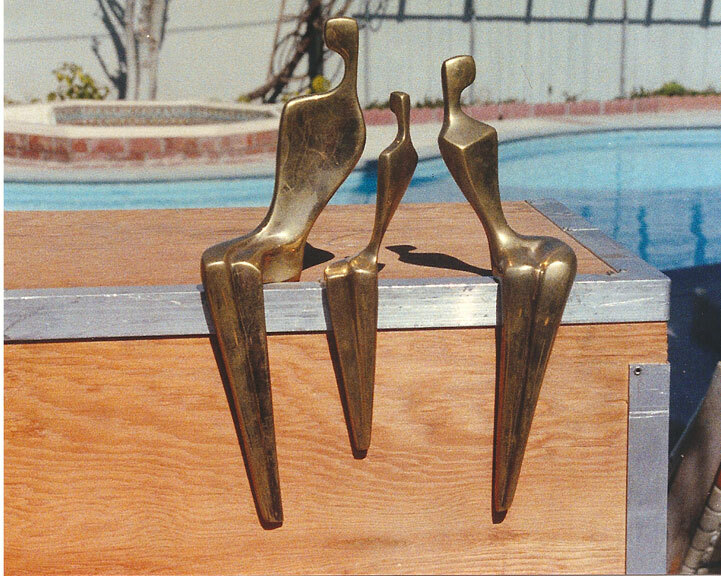 Benshalom’s work appears in galleries, corporate and private collections throughout the United States, Europe, South America and Australia.